Sri Lanka's Permanent Representative to the UN in Geneva and Leader of the Sri Lanka delegation to the Human Rights Committee Ambassador Ravinatha Aryasinha asked the Human Rights Committee to “judge Sri Lanka inproportion to the challenges Sri Lanka has continued to face as a country emerging from a 30 year terrorist conflict". The Ambassador made this observation responding to comments made during the consideration of Sri Lanka's 5th Periodic Report under the International Covenant on Civil and Political Rights (ICCPR) by the Human Rights Committee, which was held on 7-8 October 2014 in Geneva. The Human Rights Committee comprises a body of independent experts from 18 countries that monitors implementation of the International Covenant on Civil and Political Rights by its State parties. 1. It is an honour for my delegation to have this interaction with the Human Rights Committee to present Sri Lanka’s 5th Periodic Report under the International Covenant on Civil and Political Rights (ICCPR) and to continue the constructive engagement we have maintained with the processes of the Human Rights Council. We recognize that the Covenant on Civil and Political Rights together with the International Covenant on Economic, Social and Cultural Rights and the Universal Declaration on Human Rights, form the core pillars upon which the International Bill of Rights and the international human rights system has been constructed. a fruitful and constructive dialogue with its Members. To facilitate this task, the Government of Sri Lanka has included relevant senior officials who have hands on experience on the issues that we will be discussing in this forum, from the Ministries of Child Development and Women’s Affairs, Resettlement, Defence, Rehabilitation and Prison Reforms, Law and Order, External Affairs and also representatives from the Attorney General’s Department and the Bureau for Reconciliation. 3. Sri Lanka's last formal interaction with this Committee took place in 2003, when a short lived cessation of hostilities prevailed between the Government and the LTTE, the terrorist organization which at the time had unlawful control of 1/3 of the country's land mass and 2/3 of its coastline. However as with several such previous endeavours towards a negotiated settlement sought by successive governments of Sri Lanka during the conflict which lasted nearly 30 years, the LTTE, having used the period only to re-arm and re-group, violated the ceasefire agreement (CFA) by resuming its killing spree, most prominently by assassinating Hon. Lakshman Kadirgamar, the former Foreign Minister of Sri Lanka in August 2005. 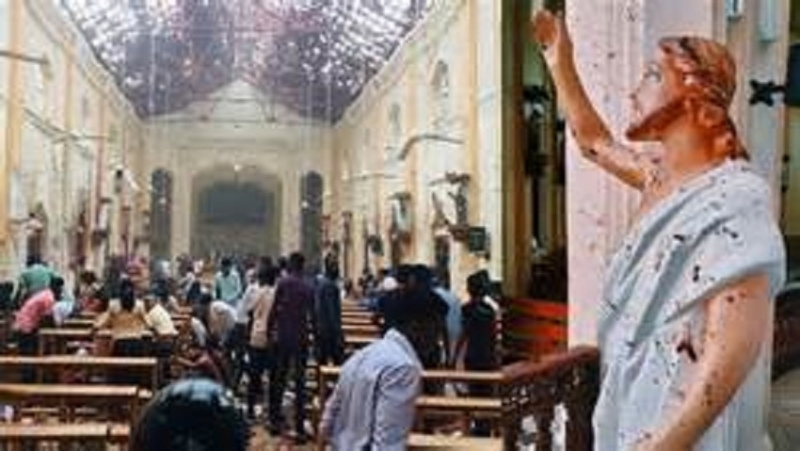 The Sri Lanka Monitoring Mission (SLMM) comprising delegates from Scandinavian countries who observed the CFA, ruled that the terrorist group had continued to violate the CFA through assassinations, abductions, extortions and recruitment of child soldiers and forced conscription. During all these years, the challenge which confronted successive governments was the preservation of human rights in the context of violent acts of terrorism perpetrated by LTTE. 4. Mr. Chairman, you described in your opening comments, that what was happening with respect to the group that was claiming statehood in Syria and Iraq and pursuing policies were “simply the antithesis of universal values and human rights standards.” What Sri Lanka overcame was a similar “brazen challenge”, when it defeated the ruthless terror of the LTTE in 2009, a group that similarly claimed a mono-ethnic state glorifying murder. 5. As the members of the Committee would be aware, successive Governments and the people of Sri Lanka suffered for almost three decades at the hands of a ruthless terrorist organization, the LTTE, which was proscribed by many countries including the US, India, the European Union, and Canada. Repeated attempts at peace talks and ceasefires were violated by this group. The Government of President Mahinda Rajapaksa who was elected to office in November 2005, also engaged in two rounds of peace talks with the LTTE. In the face of continued intransigence by the terrorist group that closed a vital sluice gate at Mavil Aru which provided water for drinking and irrigation to parts of the Eastern Province, the Government was compelled to intervene militarily on humanitarian grounds to protect the basic human rights of over 50,000 people (belonging to 15, 000 families) to life, water, livelihood and other rights, which have been recognized in International law including human rights law, as well as by a number of UN political declarations and the International Covenant on Economic, Social and Cultural Rights (ICESCR). This action on the part of the terrorist group is an example of the scant regard it had for the rights of the Tamil people that it claimed to represent. 6. This process resulted in liberating the people of the entire Eastern province from the control of the LTTE by July 2007, which was then followed by a prolonged military campaign in the Northern province which took over two years as the LTTE continued to hold civilians as human shields. The Sri Lankan security forces defeated the LTTE in May 2009, bringing almost 300,000 civilians including over 12,000 ex-combatants through safe corridors, also effectively liberating the entire country from the threat of the LTTE. 7. It must be remembered that the hallmark of the government’s approach during and after the conflict was the centrality of all its citizens. I wish to point out that during the entirety of the conflict, the Government continuously supplied food, medicines and other essential requirements to the citizens who were under terrorist dominated areas. 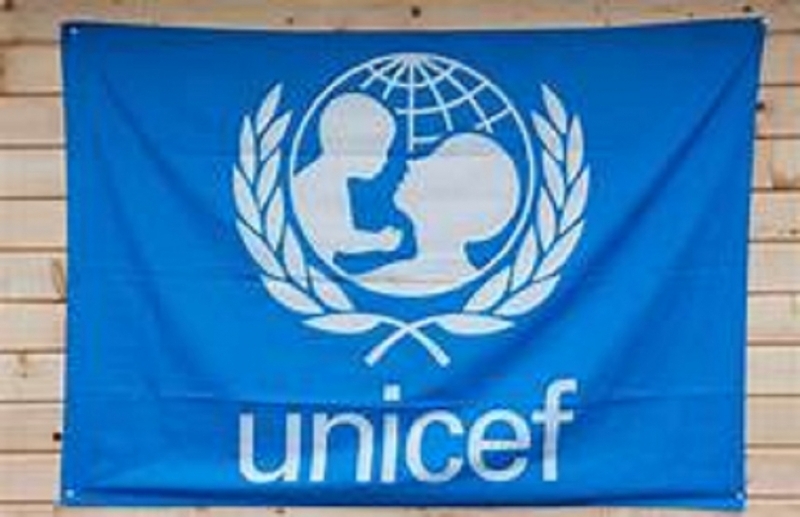 This was done through agencies such as the ICRC, despite being fully conscious that much of the supplies meant for civilians were being taken away by the terrorists for their use. This process of providing humanitarian assistance was coordinated and monitored by the Consultative Committee on Humanitarian Assistance (CCHA) comprising the Co-Chairs of the Peace Process (US, EU, Japan and Norway) and all the UN Agencies based in Colombo. This prompted former Special Rapporteur on IDPs Dr. Francis Deng to single out Sri Lanka’s action for commendation. Dr. Deng has stated, “Sri Lanka represents an unusual situation of a Central Government providing relief aid to persons under the control of a main opposition group. 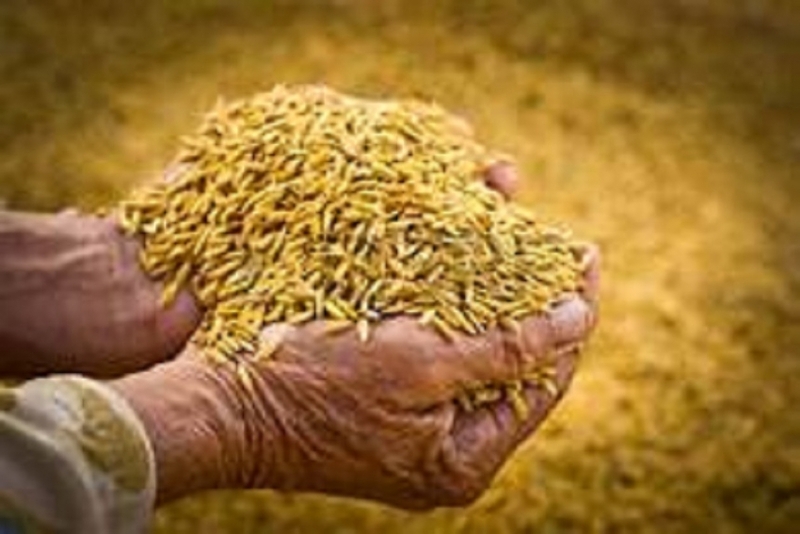 In a world replete with examples of Government and rebel groups using food as a weapon against civilian populations, the situation in Sri Lanka is one that deserves closer attention if not more publicity as an important precedent. 8. Sri Lanka firmly believes that equal enjoyment of human rights without discrimination is the best guarantee of non-repetition of conflict. To this end the Government is committed to the realization of all rights: civil and political, economic, social and cultural including the right to development, for its citizens which is recognized as important for the future wellbeing and collective progress of all. 9. Sri Lanka views the promotion and protection of human rights not as an end in itself but as an indispensable component of peace building and reconciliation following a three decade long conflict against separatist terrorism. In a country where no one was spared the horrors of terrorism, the government of Sri Lanka has succeeded in restoring to the entirety of Sri Lanka's population the most important right, the right to life. We believe that the distinguished members of this Committee would look at the ensuing developments relating to civil and political rights in Sri Lanka in this context. 10. When the conflict ended on 19 May 2009, Sri Lanka faced unprecedented post-conflict challenges. The Government had to respond to the immediate humanitarian needs of the people and the restoration of socio-economic and civil and political rights of the people in the North and the East who had been deprived of their rights by the terrorist group. The Government restored the democratic framework including the civil administration system in the Northern and Eastern Provinces making them fully functional. Local government and provincial council elections were held in both the Northern and Eastern Provinces. While Provincial Council elections in the Eastern Province were held after 1988, in the Northern Province, Provincial Council elections were held for the first time in September 2013. Although Sri Lanka has enjoyed uninterrupted democracy since 1931, Provincial Council elections in the Northern Province were delayed by more than two decades because of the refusal of the terrorist group to politically empower the people in the North. Today, the Tamil National Alliance is in control of provincial administration in the Northern Province. The Government has also taken measures to ensure sustainable peace and reconciliation and rapid development, in the country, as it is an important step to ensure the full enjoyment of civil and political rights by all. Action continues to be taken in de-mining, resettlement, rehabilitation, reconstruction, socio-economic development in the former theatre of conflict together with political empowerment, which my delegation will detail in the presentations to follow. • Incorporating amendments to the Act No. 28 of 1996 on “Protection of the Rights of Persons with Disabilities” in order to bring it in line with the UN Convention on the Rights of Persons with Disabilities. 12. In line with its treaty body commitments, Sri Lanka continues to engage and submit its periodic reports to the respective treaty bodies. Sri Lanka’s 3rd and 4th Report to the Committee Against Torture came under consideration in November 2011. Sri Lanka submitted its 5th report under the International Covenant on Civil and Political Rights (ICCPR) in October 2012. In September 2013, it responded to the Concluding Observations of the Committee on the Elimination of Discrimination against Women (CEDAW). Currently, the Government’s 5th report under the International Covenant on Economic, Social and Cultural Rights (ICESCR) is under preparation. The Government is in the process of preparing its reports due in 2015 under the Convention on the Rights of the Child (CRC), the Convention on the Elimination of Discrimination Against Women (CEDAW), the Convention Against Torture (CAT), and the Convention on the Protection of the Rights of All Migrant Workers and Members of their Families (CMW). 14. In 2013 the Government of Sri Lanka received the High Commissioner for Human Rights Ms. Navenethem Pillay to Sri Lanka on a week-long, comprehensive visit which included travel to the former conflict affected areas in the North and the East; the Special Rapporteur on the Human Rights of Internally Displaced Persons. In 2014, Sri Lanka received the Special Rapporteur on the Human Rights of Migrants. These visits and exposure enabled Sri Lanka to demonstrate firsthand, the tangible progress on the ground with regard to reconciliation and in advancing civil and political rights. The Government has extended an invitation to the new High Commissioner for Human Rights as well and has already begun engaging with him constructively. 15. In continuation of the Government’s engagement with Special Procedures Mandate Holders, while an invitation has already been extended to the Special Rapporteur on Education, invitations would be considered to other Special Rapporteurs as mutually convenient and taking into account national imperatives. While Sri Lanka's regular engagement with the Working Group on Enforced or Involuntary Disappearances (WGEID) continues, a bilateral interaction took place in Geneva last month, as part of our ongoing engagement with the Chair and members of the WGEID. The Government of Sri Lanka has also announced that it will seek to process the request for a visit to Sri Lanka by the WGEID once the work of the Presidential Commission on Missing Persons (COI) in Sri Lanka concludes its work, as the findings of the latter could have some correlation with that of the Working Group. 15. Since the last submission before this Committee, Sri Lanka has participated in two UPR cycles - in 2008 and in 2012, where it accepted a number of recommendations for implementation. The National Plan of Action for the Promotion and Protection of Human Rights 2011-2016 (NHRAP) was a commitment that grew out of our initial UPR Review in 2008. Some recommendations contained in Sri Lanka’s Lessons Learnt and Reconciliation Commission (LLRC) Report fall under the ambit and scope of the NHRAP and efforts continue to consolidate our gains and to systematically address the various issues and challenges in the field of human rights. We will provide additional briefing on how we have embarked upon our domestic reconciliation mechanism, based on the recommendations of the LLRC and undertaken commitments, during the course of our discussion. 16. Conscious that reconciliation is a multifaceted process, and consistent with assurances made, in order to achieve justice, accountability and reconciliation the Government embarked on a domestic mechanism, the Lessons Learnt and Reconciliation Commission (LLRC), in order to strengthen the national reconciliation process and ensure the dividends of peace to all Sri Lankans and the full development of human rights that evaded the population for 30 years due to the conflict. Since the public release of the LLRC Report in December 2011, the Government is in the process of implementation of the recommendations of the LLRC under the National Plan of Action (NPoA) with main focus on areas such as IHL Issues, Human Rights, Land Return and Resettlement, restitution/Compensatory Relief and Reconciliation. Consistent with the recommendations of the LLRC, the Parliamentary Select Committee (PSC) which was set up in November 2012 to achieve a multi-party consensus in respect of political and constitutional measures continues to endeavour to fulfil its mandate. Despite calling for a political solution, the persistent refusal of the Tamil National Alliance (TNA) to participate in this process has been a serious impediment to achieving this objective. In September 2014, the 'Special Bureau for Reconciliation' was set up to assist the Committee headed by Secretary to the President to effectively monitor the progress of line ministries and agencies implementing LLRC Recommendations. The Special Bureau will function under the authority of Secretary to the President and carryout tasks entrusted to it facilitate the operationalization of the National Plan of Action. 17. A three-member Presidential Commission of Inquiry on Missing Persons (COI) in the Northern and Eastern Provinces appointed in August 2013 has made progress, in executing their mandate. During 7 sittings already held in Killinochchi, Jaffna, Batticaloa, Mullaitivu and Mannar, the COI has received 19,471 complaints including over 5000 from the relatives of the security forces. In order to better execute its obligations and responsibilities, the Chair of the COI requested from the Government, assistance of international experts in the fields of international human rights and humanitarian law. As requested, the President appointed a five-member Advisory Council which includes internationally recognised experts to advise the Commission on matters pertaining to their work. 18. A Bill of “Assistance to and protection of Victims of Crime and Witnesses” which safeguards the rights of victims and witnesses has been presented to Parliament in September 2014. The salient features of the Bill include, inter alia, the recognition and setting out of rights of victims of crime and entitlements of witnesses; creation of certain offences that may be committed against victims of crime and witnesses; establishment of a mechanism for inquiry into complaints against infringement or imminent infringement of rights or entitlements of victims of crime or witnesses; establishment of an authority for the purpose of administering the provisions of the Bill; establishment of a special division by the Inspector General of Police to provide assistance to victims of crime; imposing duties on courts, commissions or law enforcement authorities in providing protection to victims of crime and witnesses; establishment of a special fund to be utilized for the payment of compensation to victims of crime and providing for the recording of evidence through contemporaneous audio visual linkage from remote locations within Sri Lanka. 19. These are significant endeavours for a developing country to complete in so short a time. The international community, especially those countries that have faced the challenge of emerging from protracted conflict or continue to be embroiled in such conflict would particularly appreciate the significance of these achievements. 20. As there have been concerns raised on alleged violations of certain civil and political rights, I wish to share some pertinent developments in this regard. 21. The Government of Sri Lanka wishes to reaffirm and emphasize its commitment to uphold the fundamental rights guaranteed to its people, by the supreme body of law in the country, the Constitution of Sri Lanka. 22. These include the freedom of thought, conscience and religion and the right to equality. In keeping with Sri Lanka’s societal, cultural and historical norms, regular dialogue continues to take place at various levels to ensure interfaith harmony and understanding amongst its diverse populace. 23. The Government is firm in its commitment to uphold law and order and bring to justice any individual or group that causes communal dissension in the country. Sri Lanka’s legislation contains necessary provisions to act against statements or behaviour intended to cause religious discord. Provisions in the Penal Code as well as specific terms of Section 3 of the ICCPR Act passed by the Parliament of Sri Lanka in 2007, also provides the means to initiate action. Whenever an alleged infringement of this right has been reported, the legal process has been set in motion. This is evidenced by the action taken to address reported incidents of disturbances as well as legal action taken against those who have violated the law of the land, once sufficient evidence has been gathered for prosecution. 24. It must be noted that like in all countries where a number of communities with different religious affiliations reside, unfortunate isolated incidents can occur. As such, there have been sporadic incidents focusing on places of worship of all four religions. 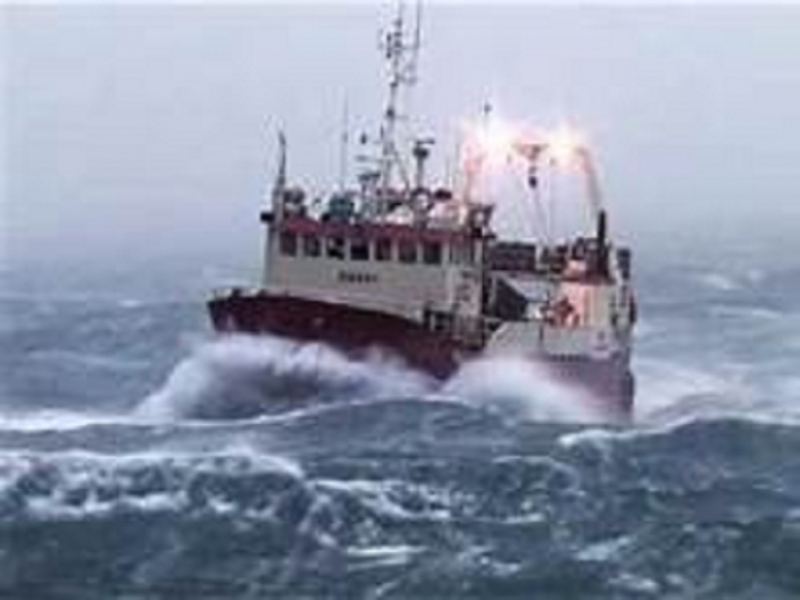 Whenever an incident of this nature has occurred, the Government has been quick to condemn and action has been taken. 25. 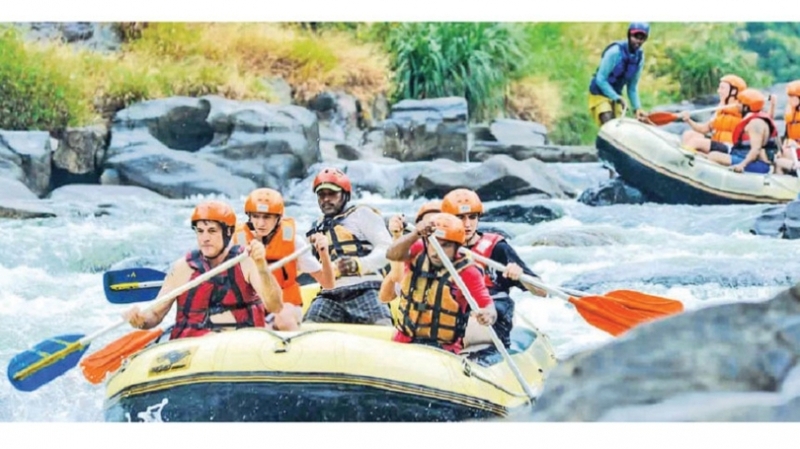 With reference to the incidents that took place in June 2014 in Aluthgama/Beruwala, prompt action was taken by the law enforcement authorities to bring the situation under control. The police has taken steps to investigate the incidents and to bring the suspects before courts. 148 people (116 Sinhalese and 32 Muslims) have been arrested so far. Three (03) have been remanded, three (03) have been granted police bail and 142 have been granted court bail. In addition, the police has reported facts to court, in 461 cases, on the basis of complaints made. 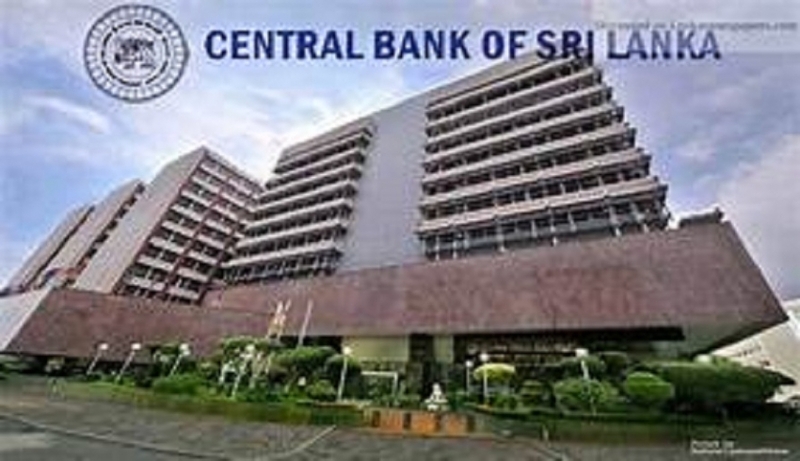 The Criminal Investigations Department (CID) of the Sri Lanka Police has been assigned to conduct an overall investigation on the incident. In the course of its investigations, the CID has questioned suspects including those who were alleged to have indulged in hate speech, which includes 8 Buddhist monks. Upon completion of investigations, the report will be referred to the Attorney General for advice on the institution of legal proceedings. 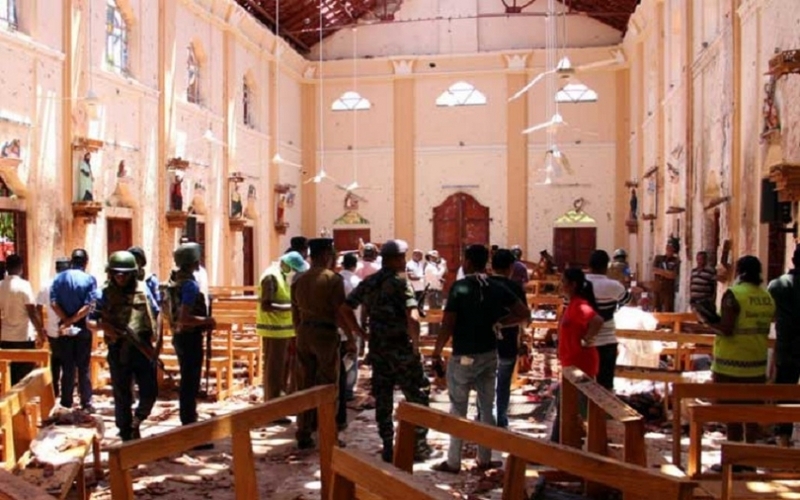 In order to expedite the repair and reconstruction of damaged property, the Sri Lanka security forces were instructed, by President Rajapaksa, to undertake this task. So far, construction work on 55 houses and 13 commercial buildings have been completed. The work on 114 houses and 34 commercial buildings are in progress. Following the incident, sustained campaigns aimed at promoting religious harmony and creating greater understanding between communities have been launched by the government, civil society, professionals, academics, business and community leaders. 26. The Constitution of Sri Lanka recognizes the sacrosanct right that “all persons are equal before the law and are entitled to the equal protection of the law” (Article 12 (1)). Article 14 (1) (a) of our Constitution, is the bulwark upon which every citizen of the country irrespective of political affiliations or ideology, is able to enjoy the right to speech and expression, including publication enshrined in the Constitution. Any alleged transgression of these rights, enables the citizens who feel aggrieved to resort to legal remedies available under the laws of Sri Lanka. 27. In this context, the government of Sri Lanka is fully committed to the protection of human rights defenders and media personnel or institutions. Although no special laws have been formulated with regard to these specific groups, any person who seeks to facilitate or vindicate human rights has the option of filing a Fundamental Rights application in the Supreme Court, or a Writ Application in the Court of Appeal, or making a complaint before the National Human Rights Commission, on their own behalf or in the public interest. The full gamut of constitutional guarantees, including effective remedies, is available to individuals or groups who wish to espouse social causes and advocacy, also encompassing the area of human rights, or to canvass for the rights of media personnel. The wide range of interactions that High Commissioner Navenethem Pillay had with civil society during her visit in 2013, as well as the active engagement of civil society from Sri Lanka in successive Human Rights Council sessions stand testimony to the vibrant nature of Sri Lanka’s civil society and the freedoms they enjoy. 28. Further, in recent years, the spread of social media networks and online news outlets have contributed to the diversity and the increased speed of propagation of information throughout the country at large. 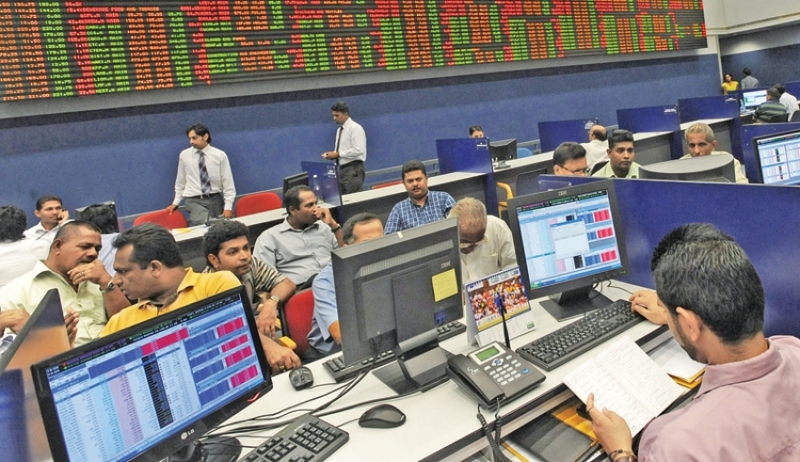 The wide spectrum of views on display in Sri Lanka is amply demonstrated by its print and electronic media, much of which is fiercely critical of the Government. Despite some of the views expressed being on occasion vituperative and targeted at individuals, it is nevertheless recognized that this is the price to be met for upholding the democratic norms of a free and vibrant media. It should also be noted that during the period of the present Government, no press censorship has been imposed. Further the law relating to criminal defamation has been repealed by Parliament. Further, in order to ensure media freedom, the Government of Sri Lanka is seeking to strengthen grievance mechanisms which include complaints to Police, processing Fundamental Rights applications filed in the Supreme Court and complaints to the Press Council. 29. It is important to note that media pluralism is well established in Sri Lanka and that the State has no monopoly of the means of communication which is a matter of concern in many settings in the context of the principle of freedom of expression enshrined in article 19 of the Covenant. Out of 217 newspapers registered in the country as at 2014 while 31 are state owned, 186 are private sector owned. With respect to radio channels, out of a total of 54 channels while 18 are state owned 36 are private sector owned. As for television channels, out of 25 such channels, while 7 are state owned 18 are private sector owned. 30. The right to freedom of speech and expression including publication can be restricted in so far as provided in Article 15(2), 15(7) and 15(8) of the Constitution of Sri Lanka. In all such instances, the restrictions have to be prescribed by law. Under Article 15(2), restrictions are permitted in the interests of racial and religious harmony or in relation to parliamentary privileges, contempt of court, and defamation or incitement to an offence. 31. Under Article 15(7), restrictions are permitted in the interests of national security, public order and the protection of public health or morality or for the purpose of securing due recognition and respect for the rights and freedom of others or of meeting the just requirements of the general welfare of a democratic society. 32. Article 15(8) applies only to members of the Armed Forces, Police and other forces charged with the maintenance of public order, and restrictions are permitted in the interest of proper discharge of their duties and the maintenance of discipline among them. 33. Taking cognizance of the provisions of Article 19 (3) of the ICCPR, which specifically qualifies the right to freedom of expression, it is imperative that such a right should not be abused in a manner that is disrespectful to others. In this context, due consideration has been given in Article 28 (e) of the Constitution of Sri Lanka, that imposes a constitutional duty on every person in Sri Lanka that the exercise and the enjoyment of rights and freedoms is inseparable from the performance of duties and obligations. Therefore, it is the duty of every person to respect the rights and freedoms of others in the exercise and enjoyment of one’s rights and freedoms. 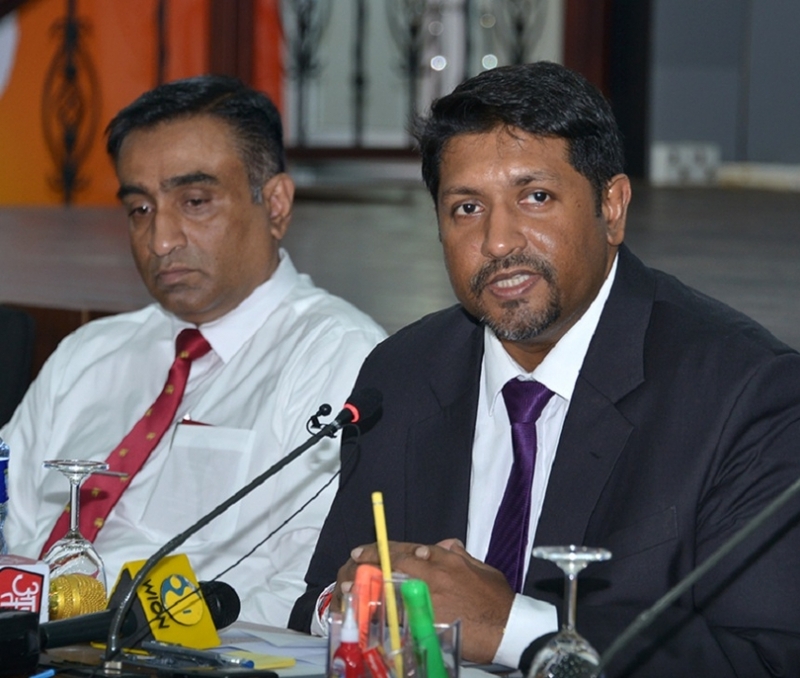 In this context, dissemination of content with the intention of causing incitement among the communities, propagating hate speech and defamatory statements have not been condoned by the courts of Sri Lanka and the government would continue to ensure the exercise of such rights in accordance with the constitutional duties cast upon its people. 34. Whilst there remains certain unresolved cases of violence against media personnel, there is no restriction placed on what may be reported by the press. The law of evidence plays the most crucial role, and due process is required for prosecution. This should not be interpreted as unwillingness on the part of the Government to bring perpetrators to justice. The Government is also pursuing investigations into current cases of alleged attacks on media personnel and institutions. 35. Although the LTTE has been militarily defeated in Sri Lanka in May 2009, the threat of terrorism has not abated. Its overseas network which includes a number of trained cadre, funded by some sections of the expatriate Tamil community, continues to remain in place, posing a medium and long term security challenge to Sri Lanka and the region. 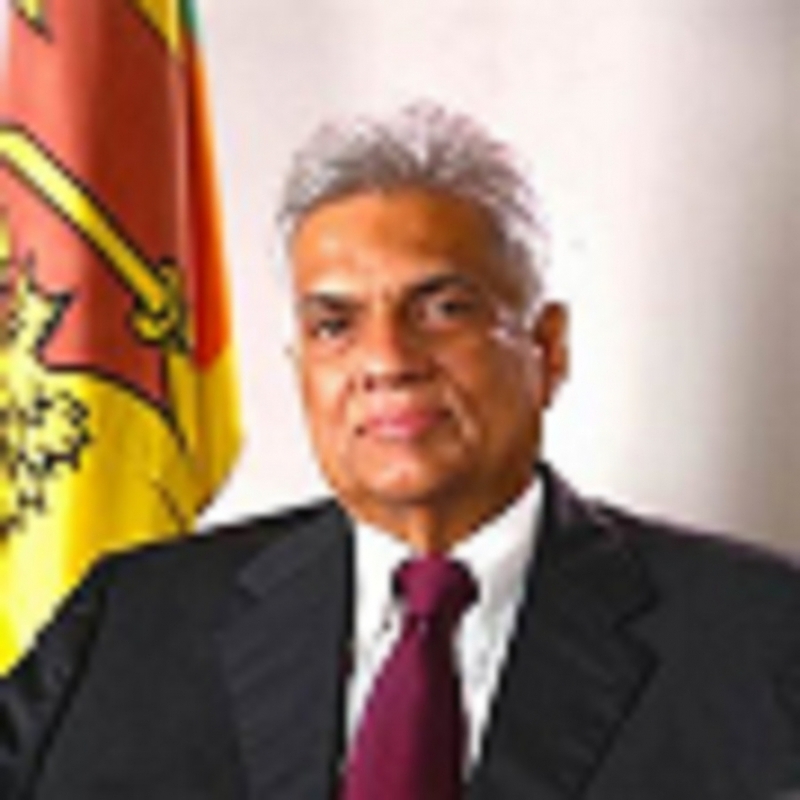 Therefore, Sri Lanka has to be continuously vigilant to safeguard against any resurgence of terrorism in the country. Details of such activity has been comprehensively explained by Sri Lanka to the Human Rights Council. 36. 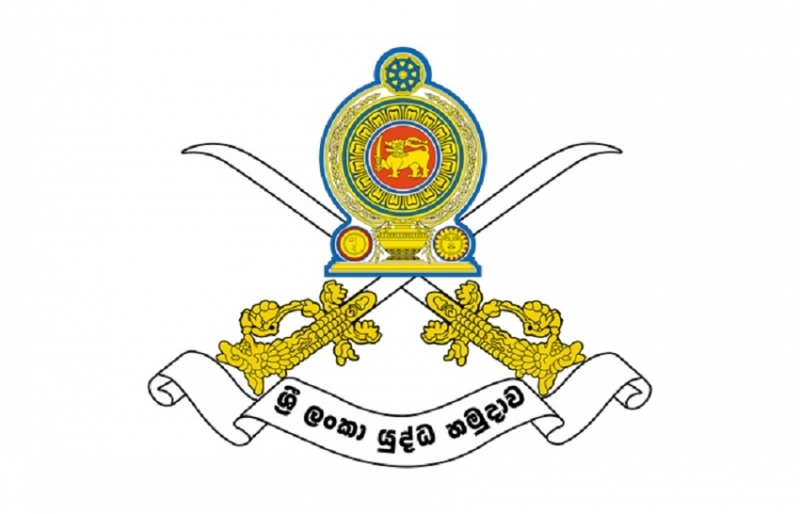 In March 2014, the Government of Sri Lanka took measures to designate entities and persons pursuant to UN Security Council Resolution 1373, against whom there was cogent evidence of financing the committing, attempting to commit, facilitating or participating in the commission of acts of terrorism. This designating process is reviewed periodically. Those designated entities and persons have recourse to an appeal procedure provided for in the said Regulation where they can furnish evidence that they are not linked to terrorist organizations and thereby challenge the listing in a Court of Law. 37. Further, some statements made by political leaders as well as other prominent members of society in the North can be construed to incite violence and a possible resurgence of terrorism. As the use of terrorism to secure political and ideological objectives including a separate state remains a possibility, the time is not right as yet to repeal the PTA. 38. It was a fundamental obligation of the Government of Sri Lanka, as a democratic state, to protect its citizens from terrorism, and protect its sovereignty and territorial integrity. Terrorism, as you all know, has a direct impact on human rights – on the physical integrity of individuals, their right to life and liberty. In addition, terrorism can destabilize Governments, jeopardise peace and security and negatively impact on social and economic developments which in turn deprives people of the full enjoyment of human rights. 39. 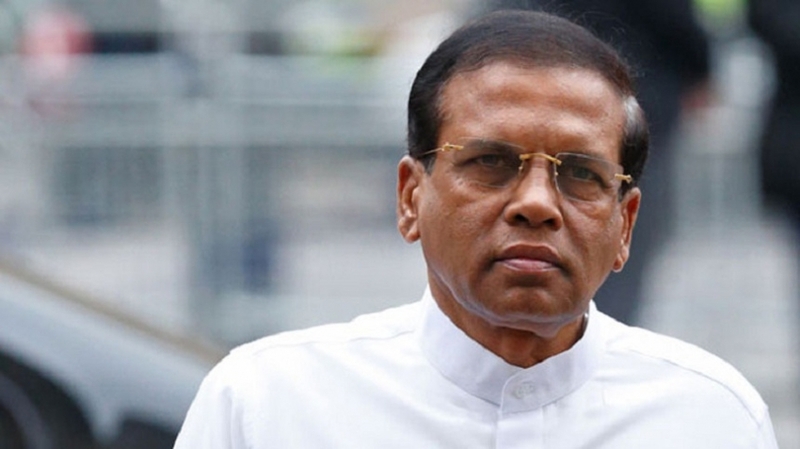 The situation in Sri Lanka is no different to any other country that is traversing through a transition period following a protracted conflict. We have endeavoured with commitment and dedication to address issues related to civil and political rights in Sri Lanka. Given the challenges at hand what we request is an objective assessment of Sri Lanka and in that spirit, we are open to constructive criticism. We look forward to a fruitful dialogue with the distinguished members of the Committee and trust that your recommendations would assist the Government of Sri Lanka to carry forward the productive measures taken so far in the promotion and protection of civil and political rights.